To have a positive effect on people’s lives, one face at a time. Shelley’s interest in skin health began as a young girl. Having to manage her own acne and pigmentation conditions inspired her to learn about skincare and how to keep the skin healthy. After receiving her esthetics credentials Shelley worked for many luxury spas including The Spa at Pebble Beach, a Forbes five star hotel destination, where she began in the year 2000. She also has experience at The Four Seasons Beverly Wilshire in Beverly Hills, Le Merigot Hotel and Spa in Santa Monica and trained at Hotel George V in Paris, France. While in Santa Monica she also helped to open the facial room at the Jurlique Wellness Spa on Montana Avenue. Through her years of experience Shelley has developed a technique and manner with a strong focus on the individual and their skin concerns. 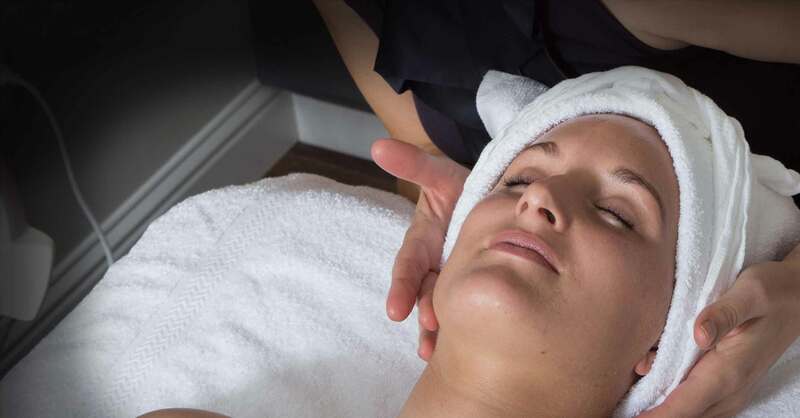 She believes in a clinical approach within a luxurious facial that enhances, relaxes and gives results. Her honest approach to skincare helps create lasting relationships with her clients. By fostering the client bond with a safe, non-judgemental, calm environment regardless of age or skin condition, Shelley hopes to make all of her clients truly happy in their own skin. Giving back to the commmunity. 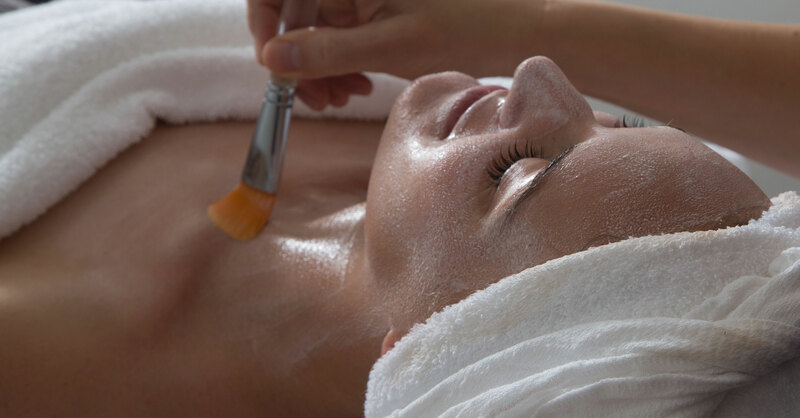 Every facial is customized to your current skin condition and includes cleansing, exfoliation, extractions, face, neck and shoulder massage, masking and moisturizing. 60 minute: . . . . . . . . $115. 90 minute: . . . . . . . . $155. 60 minute: . . . . . . . . $155. 90 minute: . . . . . . . . $195. ADDITIONS: Custom Peel (no downtime) added into any facial: $20. 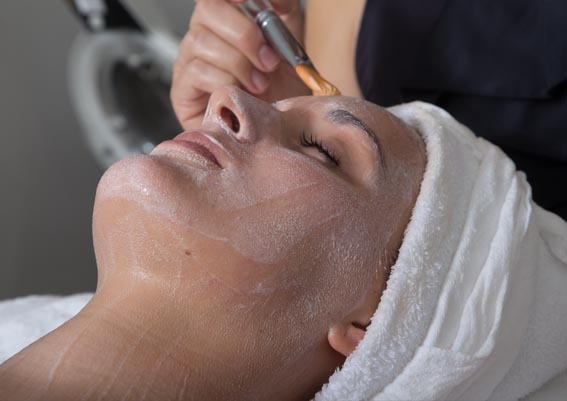 Collagen Facial Wrap added into any 60 or 90 minute facial: $20. 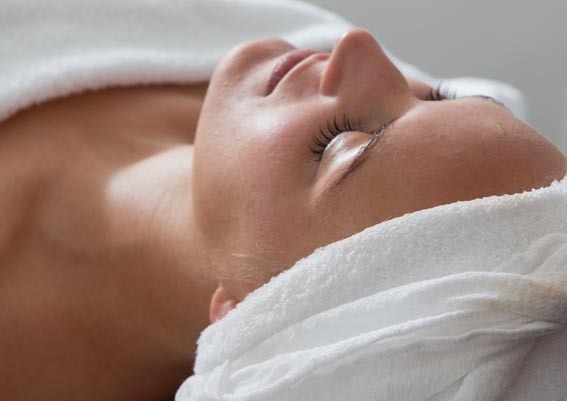 Jojoba Scalp Massage added into any 60 or 90 minute facial: $20. Nestled inside a unique space on the path of history in beautiful downtown Monterey. Two hour parking is available on Houston and Webster Streets. © 2019 Shelley Bennett Skincare. All Rights Reserved.